Last night at the , Cardi B won best female rap artist. 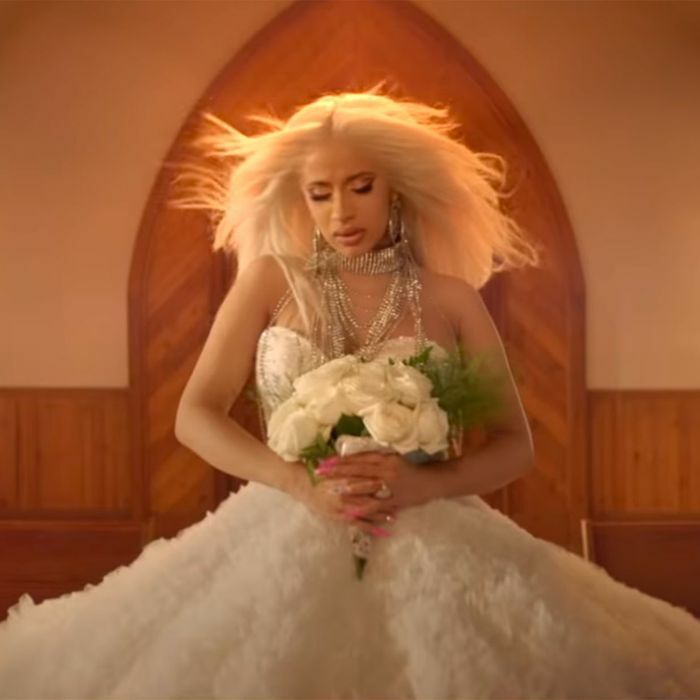 Less than 24 hours later, she has blessed us with a new music video for her song “Be Careful.” The video opens with a very Kill Bill–inspired scene set in an old-fashioned church in the middle of the desert, where Cardi warns her lover to “be careful with me, as she walks down the aisle in a white strapless ball gown. 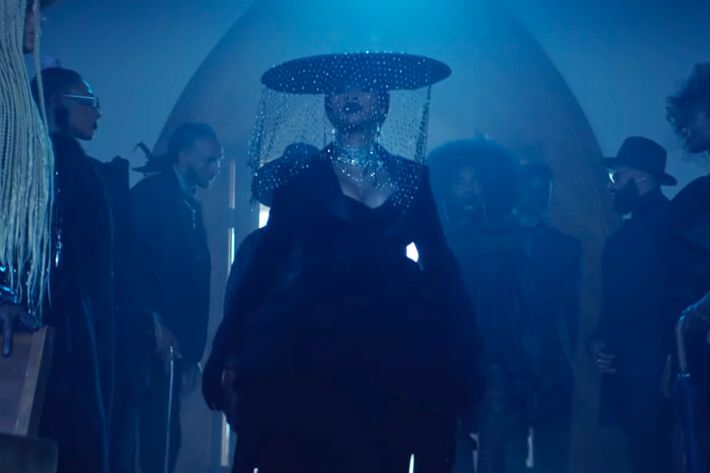 But in true Cardi form, the video quickly takes a dark turn as she returns to the church, this time to bury her husband while singing the words “you make me sick.” Heartbroken and vengeful, Cardi is now clad in all black, with a curtain of Swarovski crystals draping from a dramatic wide-brimmed hat. By the end of the video, she takes off in a fly convertible, casually snatched in a bustier and blazer and freed from her cheating ex. Trust me, I’ve seen more Lifetime movies than I can can count, and no one’s ever looked this fly after murder. Scroll down below to see a very bad romance, but very good fashion. Узнайте про классный веб сайт про направление https://el-smoke.club.